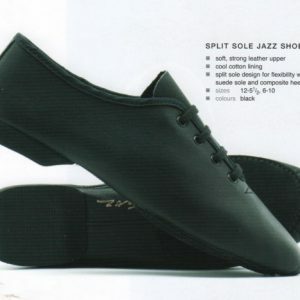 Full rubber sole lace-up Jazz shoe. Leather upper with laces. Rubber full sole. Full rubber sole lace-up Jazz shoe. – Leather upper with laces.